During our first week back after the half term break the children throughout school focused their learning on Italy as part of our ongoing International work in school. 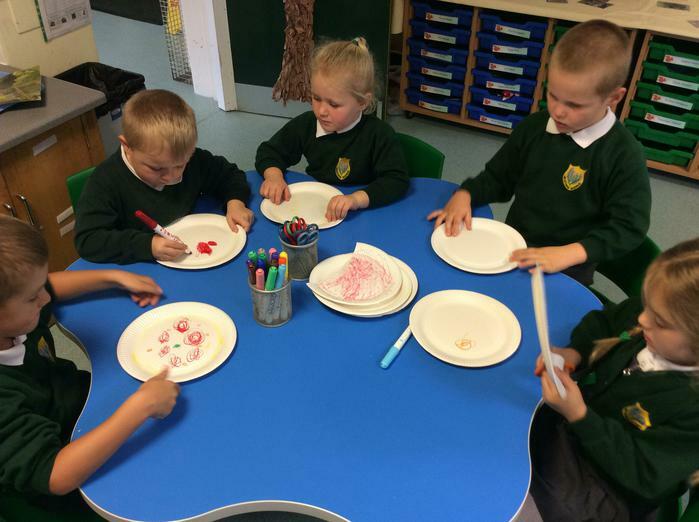 Owls class learned how to say Owls in Italian and say numbers up to 10. They found out that Italy is shaped like a boot and people use Euros to buy things with. The also learned about St.Peters Basilica church in the Vatican city where the Pope lives. The Year 1 children learnt about Italian buildings including the Leaning Tower of Pisa. They also learnt about the Vatican city. They cooked pasta and made a vegetarian bolognese in their class cooking time. Also they learnt about schools in Italy and how to count to 10 in Italian. 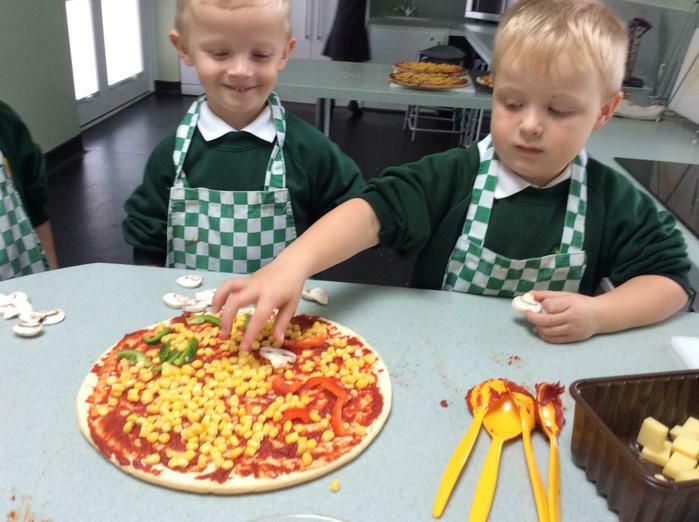 The Reception children also made pizzas in their cooking lessons and then followed on with making their own paper plate pizzas in class and selling them in a role play restaurant. They used lego to build a Tower of Pisa and danced in the Tarantella Italian style. The children saw lots of photos of Italy.